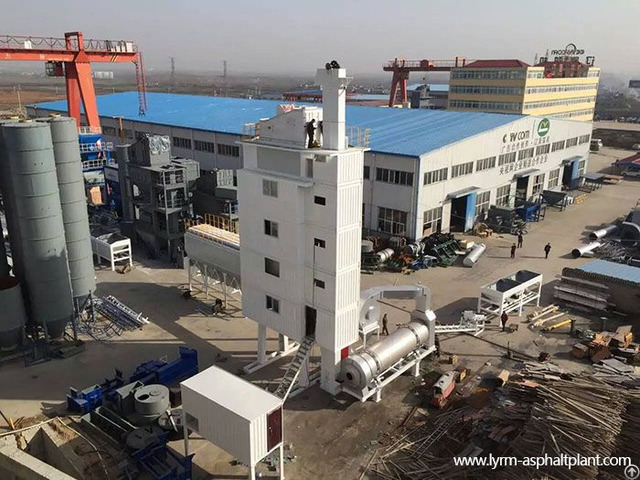 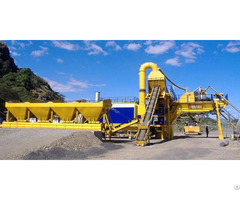 Business Description: Nanyang Liaoyuan Road Construction Machinery Co., Ltd is a professional manufacturer of asphalt mixing plants in China since 1992 and our main products are mobile asphalt plant, continuous asphalt plant and stationary asphalt plant. 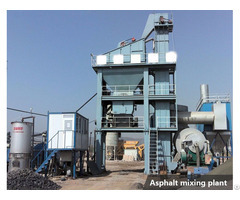 With years of development and commitment, our asphalt plants are exported to many countries or regions due to quality and excellent service, including Australia, Britain, Indonesia and Pakistan. 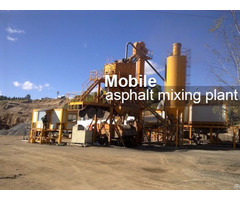 Look forward to cooperating with you in the near future.